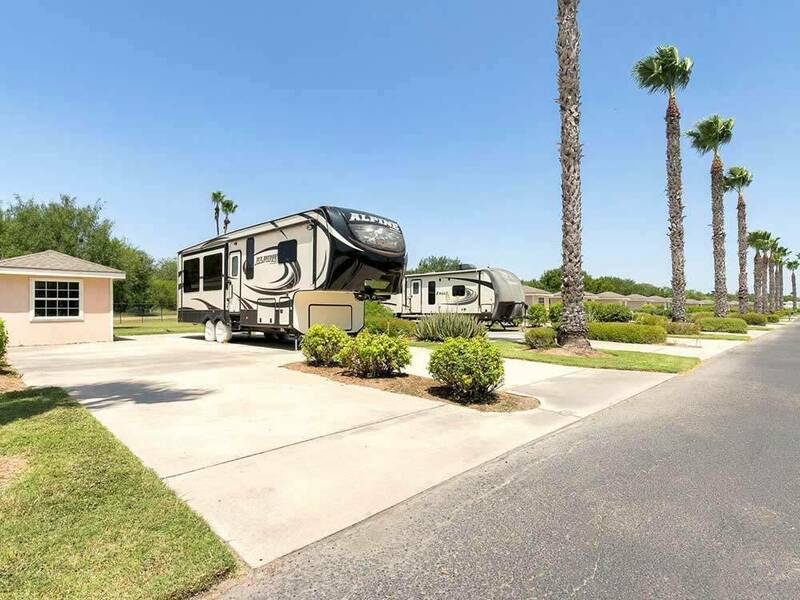 ONE OF THE BEST RV RESORTS IN U.S. Unique hub-and-spoke circle design allows ample space for the biggest RVs. The center of each circle is an activity space, ranging from a multipurpose clubhouse to outdoor billiards under a palapa to pickle ball. Call Today! What a delightful place to stay for a night or a month. 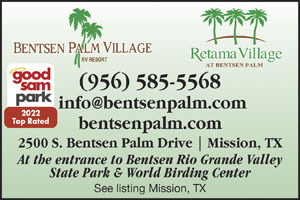 Super friendly staff to help with any need; immaculately clean restrooms and showers; superb fitness center; free bikes and kayaks for guests. We would stay again in a heartbeat, but next time much longer than the three nights we stayed the first time. Lots to offer but no hot water in one shower for months with no attention to that at all. Poor relations with guests at the office and are rude to say the least. Also rumored that there will be no truck campers allowed next year!?!?!? Expensive and not my type of camping but lots of outdoor fun to be had in the awesome surroundings. The campers there make it fun too with margarita nights and get togethers (also not my thing but others like it).